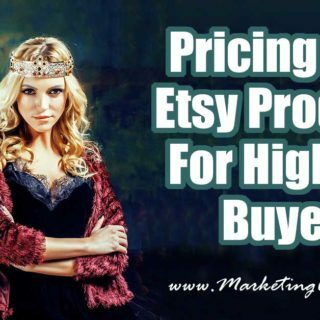 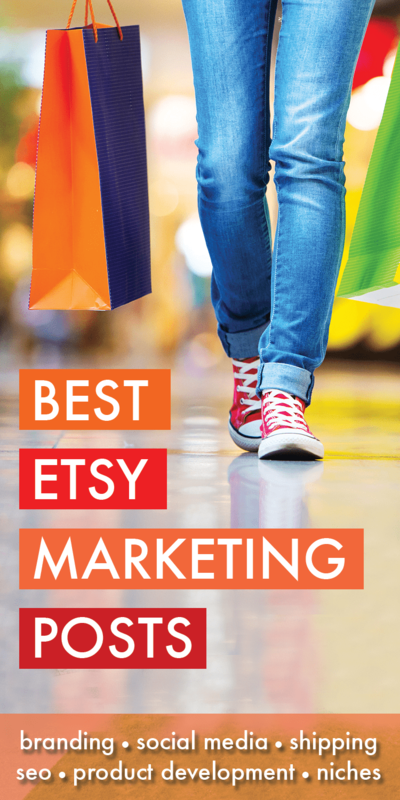 Take your Etsy marketing efforts to the next level .. all of my best Etsy marketing posts for Etsy Sellers, resources and tools all in one place! 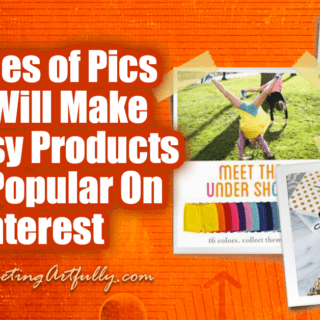 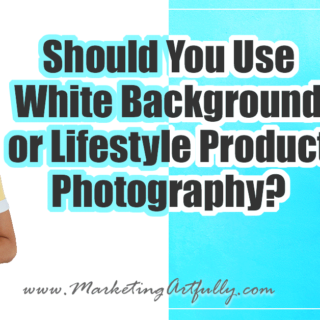 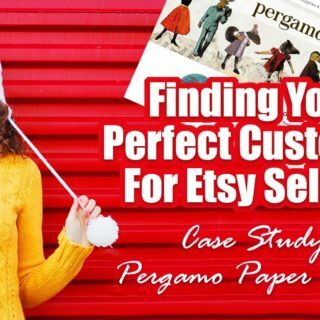 When I started my first Etsy store (a digital products store), Paperly People, I had no way of knowing that all my mad marketing skills would be the reason that I was able to get started so fast. 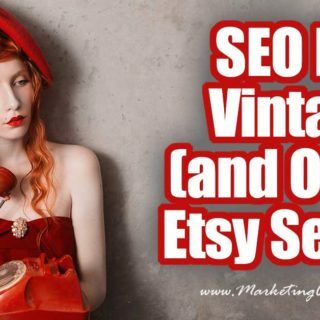 Then I found my true love, a vintage store, Glamorously Vintage, which was even more amazing! 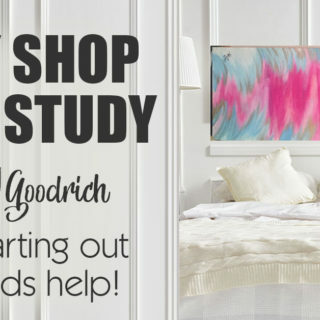 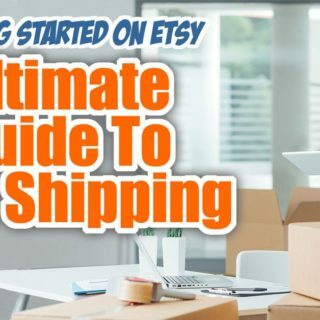 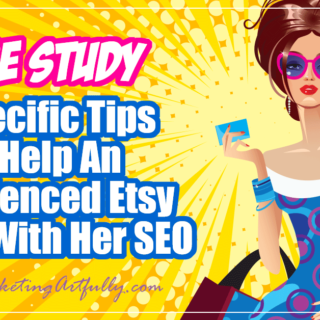 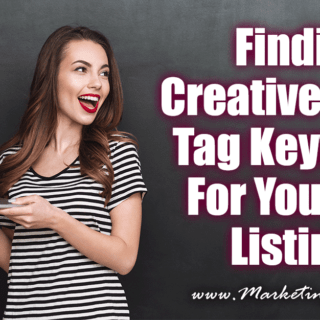 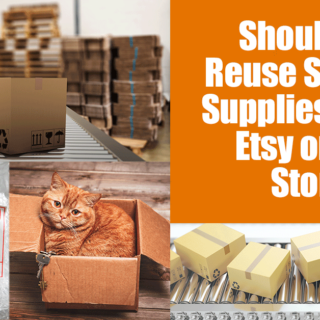 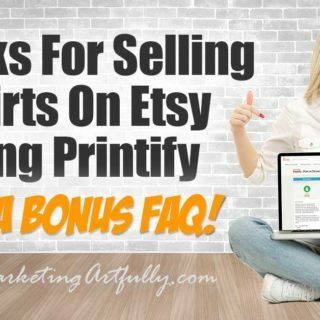 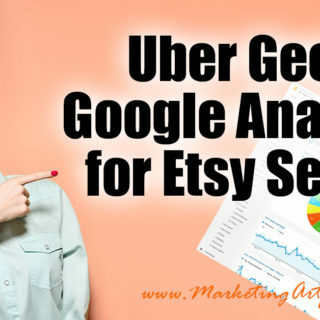 Learn the tips and tricks that I use to get my Etsy shops ranked in the search engines and do effective product development and sales. 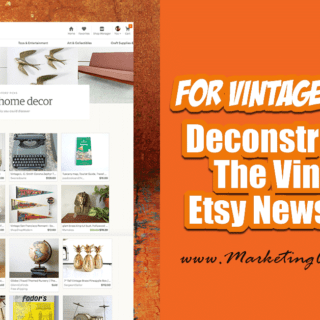 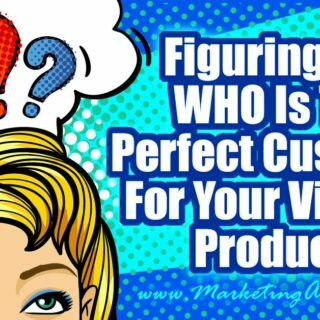 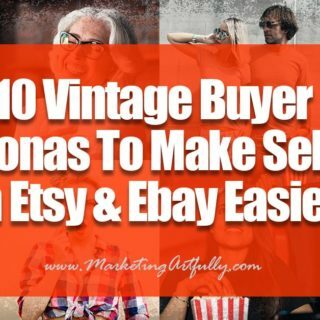 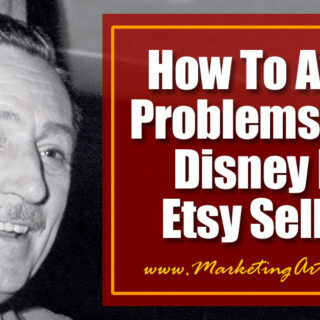 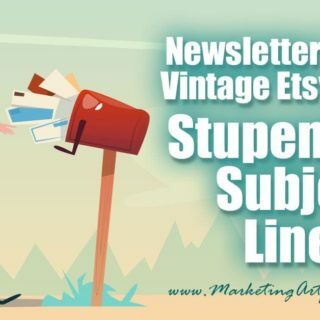 10 Vintage Buyer Personas To Make Selling On Etsy and Ebay Easier!